Jackson Magazine holds four events every year to showcase the outstanding community members and businesses in Jackson County, as decided by you, our readers. 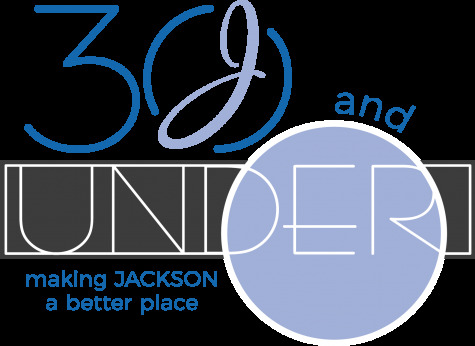 We start each spring with the Best of Jackson Awards, highlighting the best businesses in Jackson, followed by Health Care Angels, which recognizes those who have made a lasting impression in the lives of patients. Top Teacher pays tribute to outstanding educators, and the year is completed with 30 and Under for the distinguished young adults in the community. For more information about each event, or to nominate a business or community member for an award, visit the specific event page.